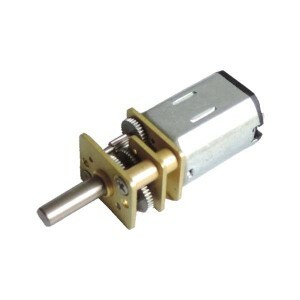 Building a robot goes handy when using this lightweight yet powerful JA12-N20 DC gearmotor. It is available in a wide range of gear ratios which makes it just right for almost any application. 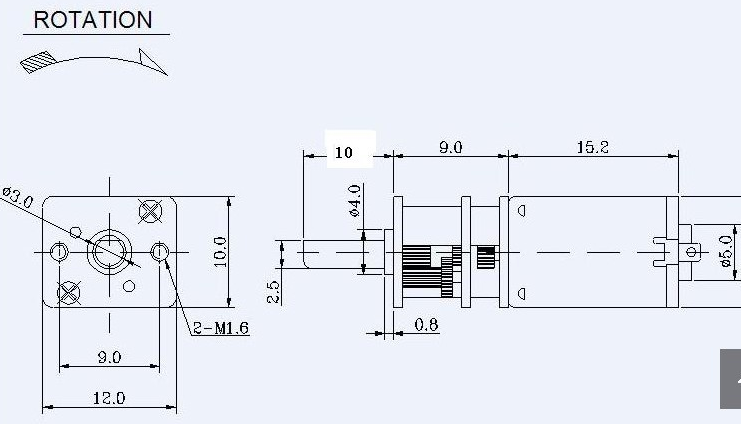 Building a robot goes handy when using this lightweight yet powerful JA12-N20 DC gearmotor which has a wide range of gear ratios that is just right for any application. 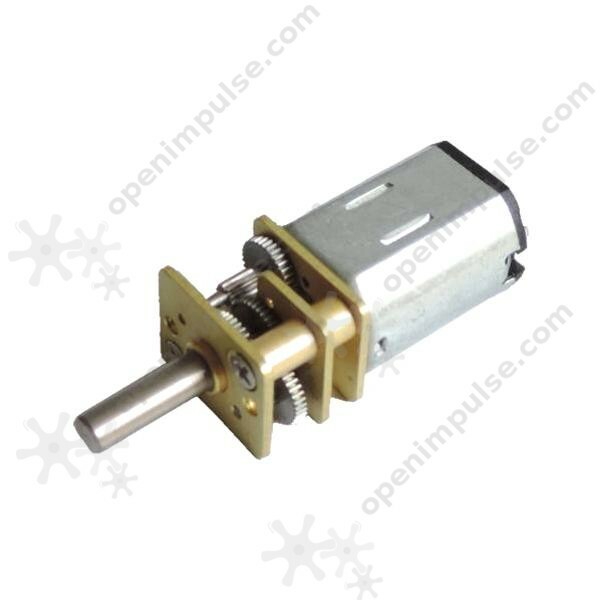 This motor has an output shaft with a length of 10 mm. For other variations of this motor see the JA12-N20 gearmotor selector.